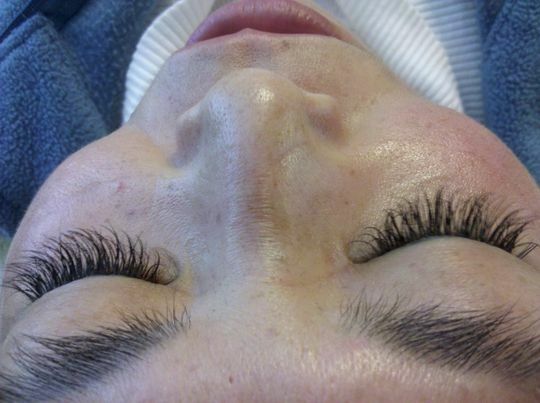 The Silk Lashes are available in single length trays and mixed length speed trays. These are my favorite brand for classic lashes! 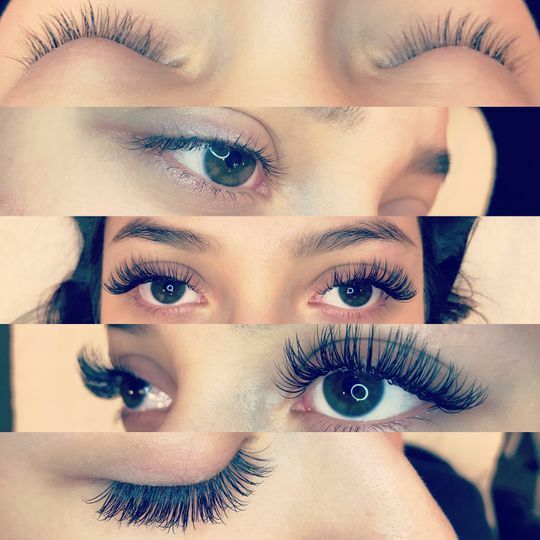 they are great high quality lashes, keep the curl and have great retention! 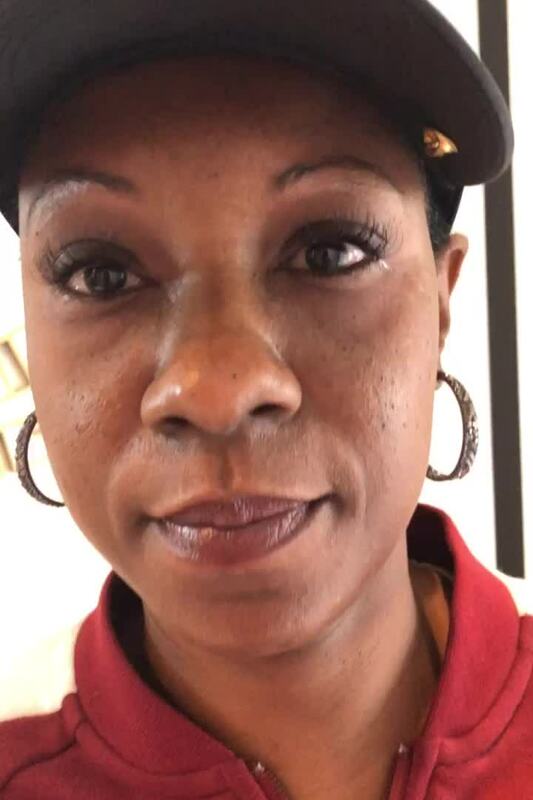 We are so thrilled you are happy with the lashes!! Thanks for the gorgeous photo!! Quality material, a bit glossy which is my favorite for classic set. Thank you for the love LaShaun! This product has been one of my favorites to use. It’s easy to pick up and creates a gorgeous look for my clients. 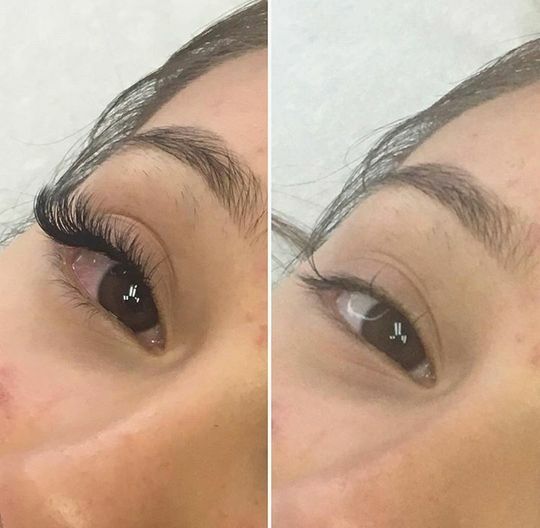 Some lash artists tell me that my lash game has improved and have asked if I changed my technique; however, the only thing I changed was using this product!